The perfect way to display any of your race bibs. Place your BibFOLIO® Race Bib Album in this classic metal display stand for ease of display on your desk, shelf, mantel, or any flat space. 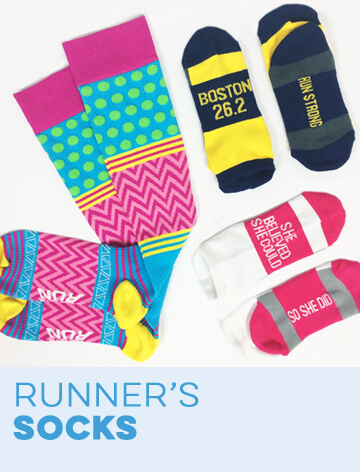 A great way to turn your race bibs, and album, into a stylish piece of running home decor. In order to accommodate a larger quantity of bibs, we offer a set of larger sized BibFOLIO® album rings. The rubberized white rings are 3.25" in diameter and feature a screw closure for easy opening and closing. Insert race bibs into these custom designed vinyl bib protector sleeves made from top quality vinyl that protect the bibs from unintentional damage as people look through the album. The top of the insert has a writeable surface to add race information. The sheets are designed to fit BibFOLIO albums perfectly and can also be used to insert photos and other small race memorabilia. Sold in packs of 12. Keep track of the stats for each race with these My Race STAT inserts that fit into the vinyl sleeves along with a bib so to easily look up specific race information and track progress as a runner over time. Sold in packs of 12. 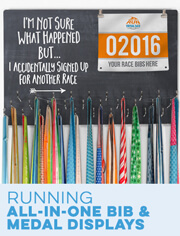 Rated 4 out of 5 by Ella from Nice product, disappointed details I love the fact that I now have a way to collect and store all of my race bibs! The only qualms I have with the product is the clasp for each ring and how my name was printed on the cover. The screw used for each ring is surprisingly tough to open and I usually have to try for several minutes to even open one! Closing the ring is fine and much easier on the fingers. My other disappointment was the fact I paid $6 extra dollars to have my name printed on the cover and it's barely visible! In white print in the lower left corner you can see my name only if you know it's there. It would be preferable if you can request placement and size of type. 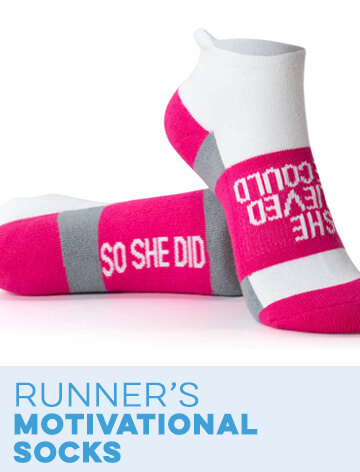 Rated 4 out of 5 by Todd from Great gift for a runner Purchased for wife who loves running. Very pleased overall, but when I opened the package, there was a chip on the bottom of the front design board. Wife didn't want to send back since it took some time to get. Stand hid chip so she was not that concerned. Just slightly disappointed that it could be that fragile. She liked which was what mattered. Rated 5 out of 5 by Jen from So Happy! 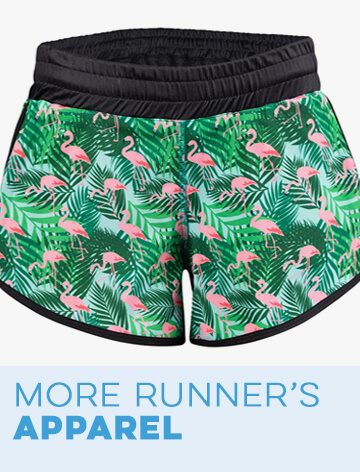 I bought this for my husband who began running this past summer. He started out just being able to walk 2 or 3 miles, and in 6 months he can now run 13 miles straight! He began doing 5K races in August, and has kept all of his bibs. He wrote all of his stats on the back of each one. They were starting to pile up... I bought this for Christmas, and he was thrilled! I also purchased the page protectors as well as the stand. It's beautiful. It looks great on our bookshelf in the living room. People have commented on how much they like it. It's a great keepsake! Rated 5 out of 5 by Reca from Love my Bibfolio! I went from having my bibs in a pile on my desk to having an easy way to contain and display them. I love looking through as I add more to the collection. Rated 5 out of 5 by Tara from Amazing! I have been running my whole life and collecting my race bibs in shoe boxes, posting some on the walls in my office, and other various places. I'm all for memorabilia but I'm not big on clutter. This product is so simple and clean and perfect. Exactly what I was looking for and never knew existing until I stubbled upon this. Additionally, I ordered this too late for a Christmas delivery and acknoweldged that it was okay when I ordered it. Regarless of this, it arrived on my doorstep on Christmas eve. Fantastic service! Rated 5 out of 5 by Mike from Awesome, High Quality, I was looking for something like this and was afraid I would not find anything that really worked. This product exceeds my expectations! Easy to put bibs in and assemble. Had mine printed with my name. I bought the stand and it displays elegantly in my house. Highly recommend! Rated 5 out of 5 by Heather from This gift brought a tear to my husband's eye I bought the custom BibFOLIO for my husband to commemorate his quest to run 50 half marathons in all 50 states before he turns 50. So far he's completed 19, and has 36 months to complete the other 31. When he opened his gift with the race bibs from the races he's already completed, he got a bit choked up (with then made me get choked up too!) I'm so proud of him, and just wanted to give him a gift that he can keep using until he reaches his goal. 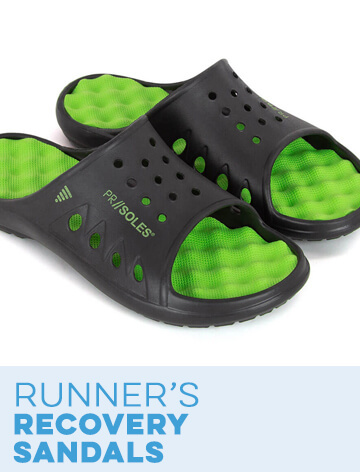 Thanks for creating a great product to honor his quest! 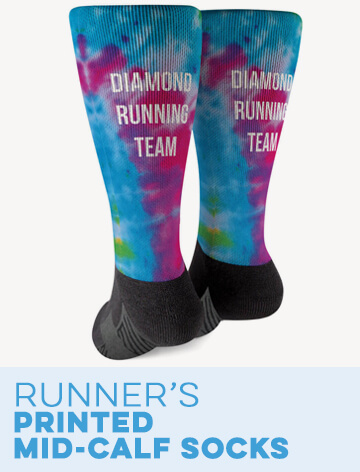 Rated 3 out of 5 by MadHatter2018 from Not bad... could be better Purchased this as a gift for my wife, a new runner competing in the 2018 Disney 1/2. I had it personalized. 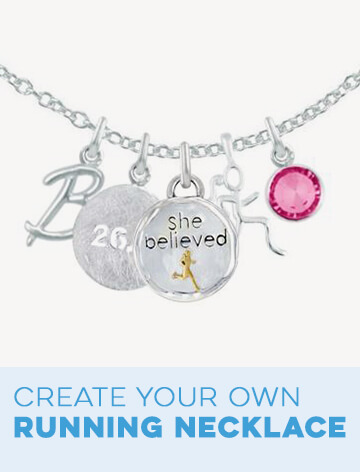 The personalization is so small and hardly worth to $6. The binder rings are a pain but functional. Lot's could be improved. Overall satisfied. 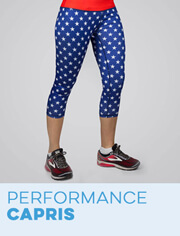 BibFOLIO® Race Bib Album - This Princess Wears Running Shoes is rated 4.8 out of 5 by 112. How do you get the display stand? It holds up to 100 bibs, or 50 vinyl protector sleeves, using the included 2&quot; rubberized screw-closure binder rings. I have ordered this one personalized in the past with just the year on them. How do I go about ordering them like that again? Please give us a call at 866-329-5603 so we can assist in placing this order for you! We are here Monday through Friday, 9:00 AM to 6:00 PM ET. The text will appear in the bottom left hand corner. If you look at the third example photo on the left side of the product page, it will show the bibfolio with personalization! Also, the text will be in white for each color option. Do I write &quot;Jim's&quot; for the name so the bib folio will say &quot;Jim's race bibs&quot; or do I just put Jim and you will know to put Jim's? If you choose to personalize your BibFolio bib album, we will add the 's to whatever name you enter in the Name field. What is the distance between the holes for the rings? The distance between the rings on our BibFOLIO&reg; Race Bib Album is approximately 7&quot;. Thank you! Hi, thanks for your question! The &quot;Race Bibs&quot; part of the design is included and will appear on your bibfolio if placed without any special requests. Can you please contact our customer service department ASAP with your order number so that we can do our best to catch your order before it ships. 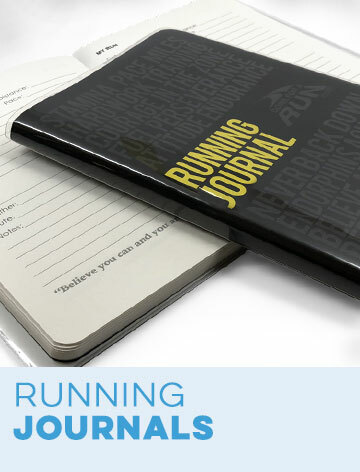 Please email support@goneforarun.com with your order number and a description of how you would like the BibFOLIO to read, we'll do our best if your order hasn't already printed and shipped! What is the width between the rings? Want to make sure I don't have to poke new holes into bibs! 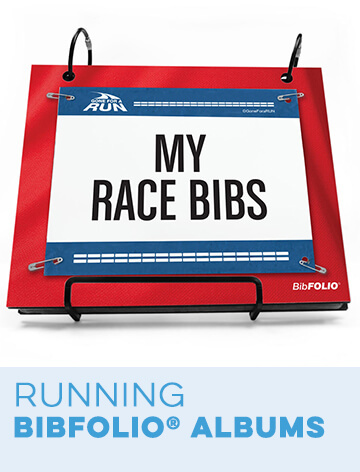 The width between the rings on our BibFOLIO&reg; Race Bib Album is approximately 6.5&quot; and sized to fit standard size bibs. Instead of poking holes in your bibs you can use our Vinyl Protector Sleeves - a pack of 12 is included. Thank you!